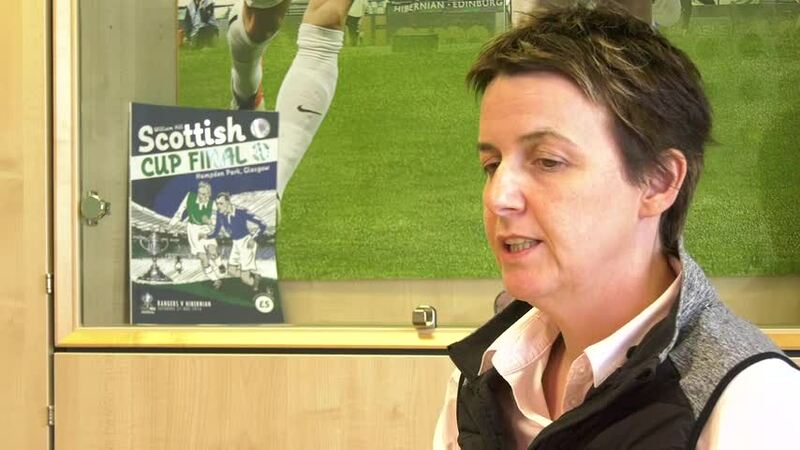 Hibernian can today confirm the departures of both Kirsty Smith and Lizzie Arnot. Kirsty has been with the club for 13 years and Lizzie 6 years, and both are Scottish Internationalists who have made a tremendous contribution to the success of Hibernian Ladies over the years. We thank them for their service to the club and wish them both success in the next part of their journey in the game. Image courtesy of Craig Doyle.